A has come out to talk about relationship and love. According to her, men who are not financially buoyant should not approach women or even woo them. The lady particularly said that guys with no iPhone and Benz should not come near her. The lady identified as @iamvictory45 on Instagram took her time to make a video to this effect. In the video, she emphasized that men should go look for money first before making an attempt to win the heart of a woman. She went on to insult men who wanted ladies for themselves but do not have the needed amount of money at hand. According to her, any guy who wanted to approach her must have an iPhone and Benz. 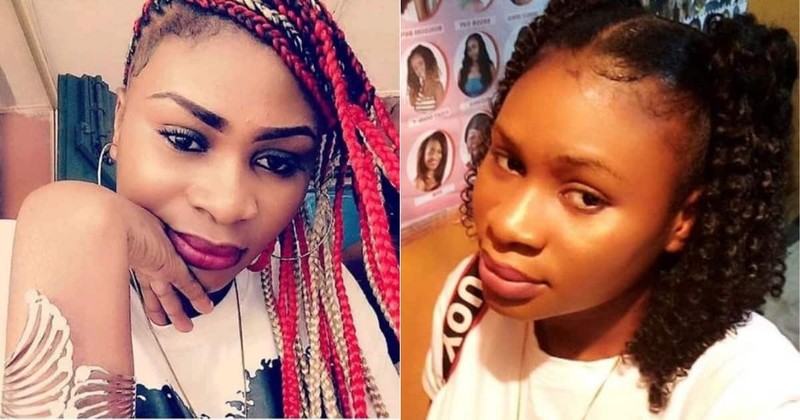 Recently, Reno Omokri made it clear on social media that if a man wants to confide in a woman, he must choose to talk to a not a slay queen.